Save time and effort with Pre-Cut Premium DR Wheeled Trimmer Line. 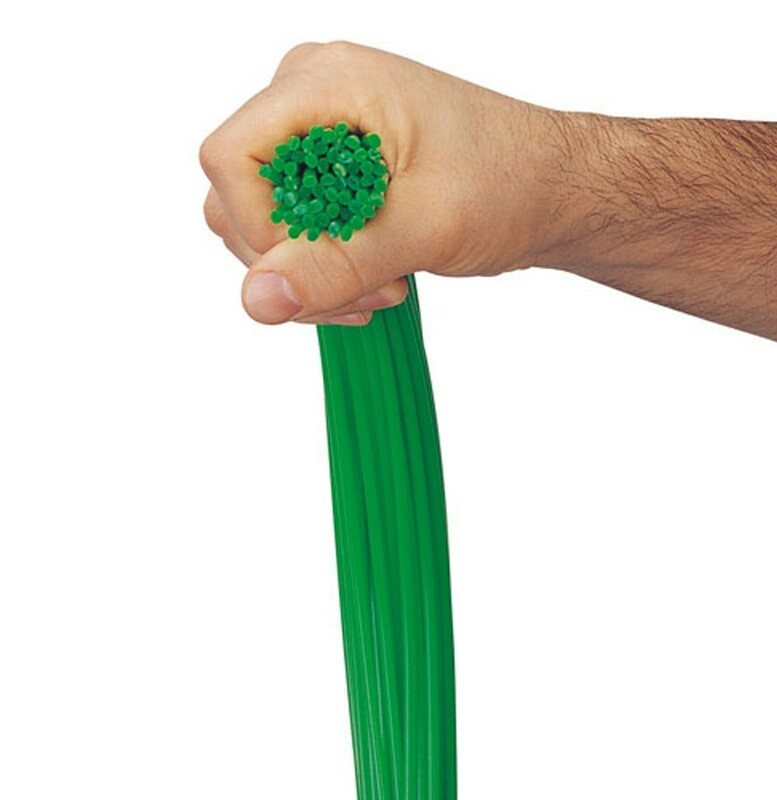 The 4mm green premium DR trimmer line is designed to be strong and durable making it ideal for trimming thick grasses and weeds along walls, fence lines and borders etc. Each pack contains 24 pre-cut 25" lengths of line and is suitable for all DR TR4 Trimmer Mowers.